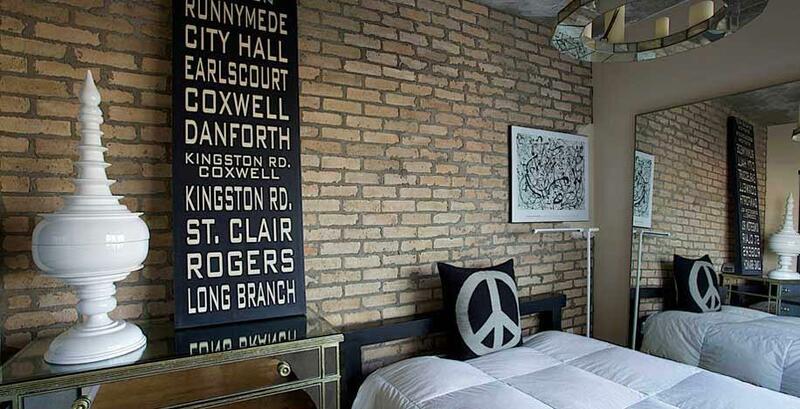 Established in 2005, Century Architexture specializes in brick veneer products and installation services. We serve clients throughout Canada with a focus in the GTA and surrounding areas. Contact us for more details. 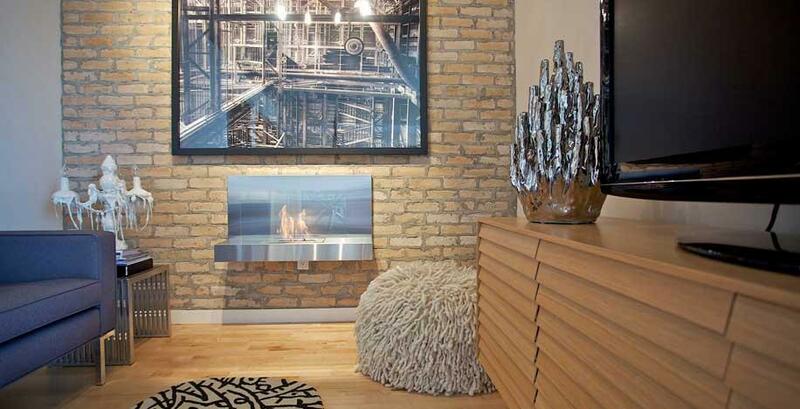 At Century Architexture, we pride ourselves on offering an amazing selection of brick styles and colours. Working with a wide range of architects, designers and homeowners around Canada, we are committed to exceeding your expectations. We also provide brick installation services at competitive prices. We handle every project with the same professionalism. Century Architexture has a team of knowledgeable and qualified professionals who help you find the right products for your specific needs. We give our clients exactly what they want and provide an experience they’ll remember for years to come. With the ability to make you feel as if you have been transported to another time, the selection at Century Architexture brings warmth and intrigue of history to any space. Browse through our website for any further information on our services and products. Want to learn more about our services and products?